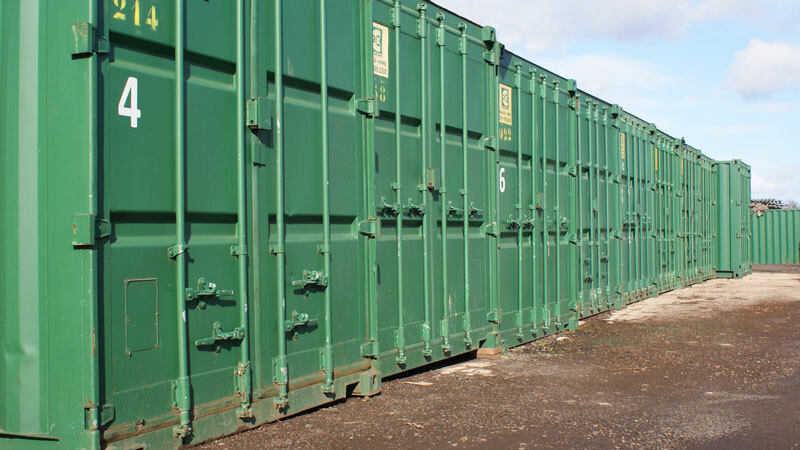 Our Various sizes of storage options with flexible leasing agreements are ideal for private or business use. 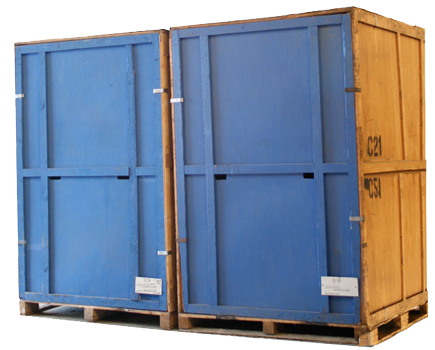 Our storage units of various sizes are ideal for home and business use. Our secure and convenient storage is an easy way to keep your items safe and secure until you have the space and need for them again. 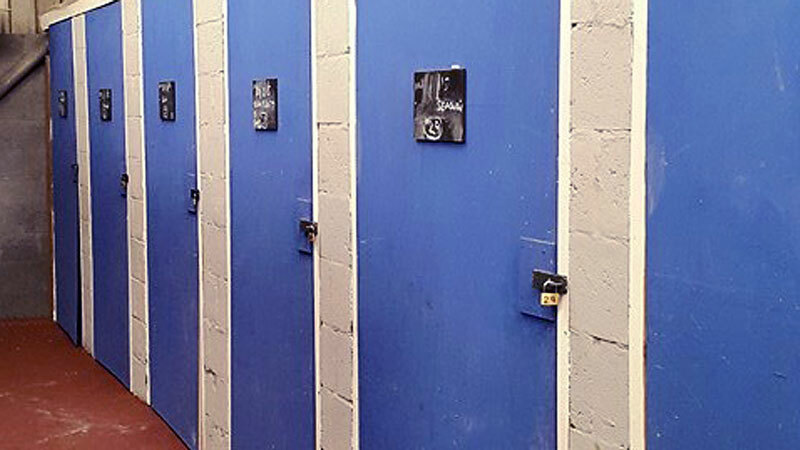 We offer various sized units for domestic and commercial use, with easy and convenient access. Self storage is a great way to keep those seasonal items of furniture when your low on space without throwing them out. Garden furniture, sports equipment and childrens bikes can all be kept safe and secure over the winter months without cluttering your home or garage. Storing some of your furniture and other household items when you're moving home can help the move go easier, especially when you're downsizing. Precious sentimental items that you'd like to take care of yourself can be stored safe and secure. Our discounted long term leasing makes storing your business items affordable and practical. Leasing storage space frees up valuable office space or allows you to store extra stock items you wouldn't normally have the space for. Access to extra space can help you buy in bulk and take advantage of lower supplier costs. Storing your documents securely with us will free up your office space, while making sure you're keeping your valuable paperwork which you may need in the future. Placing your documents in our care, saves you office space which is usually priced by the square foot. Call us on 07941 357074 to discuss your business storage needs.